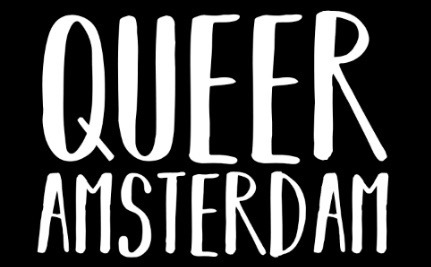 Queer Amsterdam, is a new drama tv series about Amsterdam’s Queer community. It wants to show a grown up image of this rich and colourful community, which has never been the subject of a tv series before. Queer Amsterdam doesn’t address themes like coming out or being queer itself. The story lines are about love, friendship, work, family, health etc. which allows the characters to show the fluid and shifting aspects of their queer identity. This will also allow viewers to identify with them, regardless of their sexual orientation. The pilot of Queer Amsterdam premiered on March 7th 2013 in a sold out Tuschinksi Theatre in Amsterdam. Early 2017, Queer Amsterdam was released an online web series in collaboration with Dutch broadcasting organization BNNVARA.